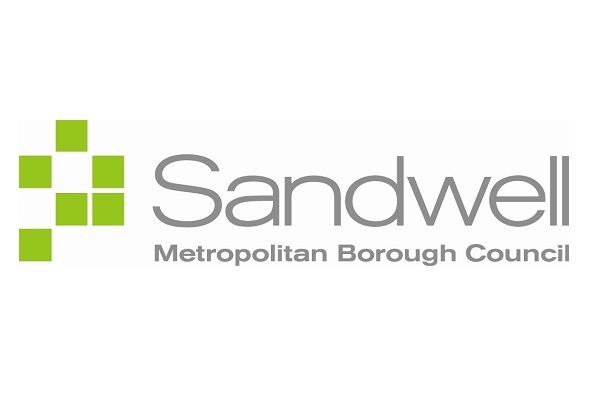 Over £650,000 is being spent on cutting congestion along one of Sandwell’s busiest routes. 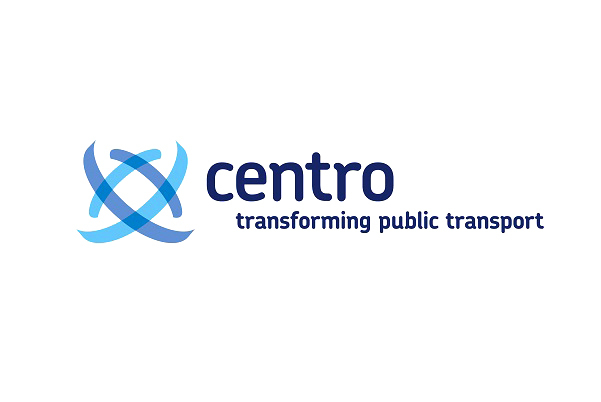 Transport authority Centro has teamed up with Sandwell Council to provide a package of improvements along roads on the No 4 route, which connects Walsall with Blackheath. It is mainly operated by National Express West Midlands, with Diamond also running a No 4 service along many parts of the same route. Upgrades to nine junctions will be made, including bus priority measures expected to speed up journeys for passengers. There will also be improved crossing facilities with five pelican crossings being replaced with puffin crossings, which allow people to view both the display and oncoming traffic while waiting for the signal to change. The money comes from Centro’s government funded Smart Network, Smarter Choices project. The move follows more than £500,000 spent on similar improvements to the No 4 and other bus routes in the Walsall area.